Burj Khalifa Turns to Indian Color - Fake or Real ? Burj Khalifa Turns to Indian Color – Fake or Real ? 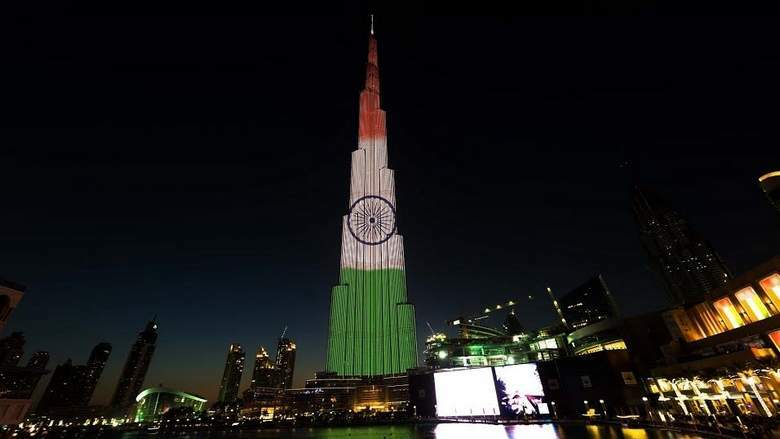 Burjkhalifa in tricolor. A tribute from UAE to INDIA. Proud to be a part of such a powerful country India. Is this true news or just another Scam/ Spam post circulating on social media. Please let me know ASAP!! Thanks in advance ! !